Helps remove dirt & oil while balancing scalp. Formulated with orange zest for purifying action. 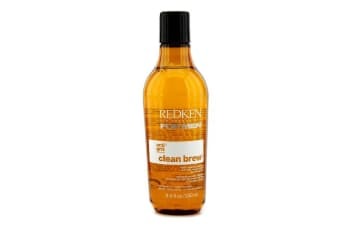 Blended with malt to nourish & condition hair. Loaded with brewer’s yeast to strengthen hair & boost body. Leaves hair & scalp clean purified.